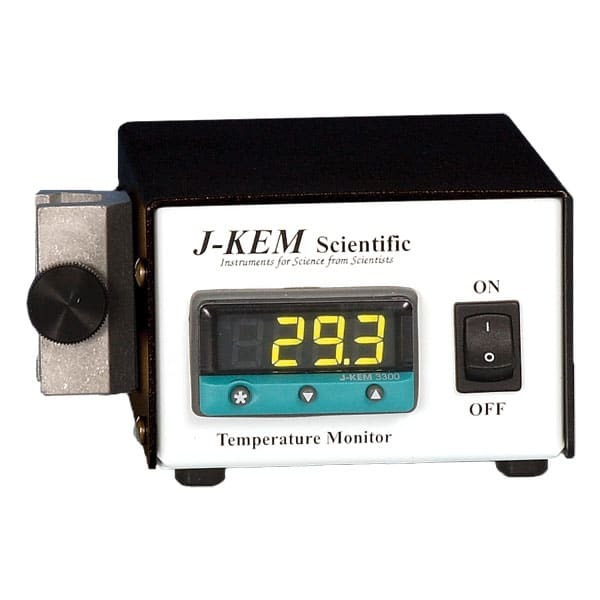 Monitors and displays the temperature of an attached piece of equipment on a bright LED display. 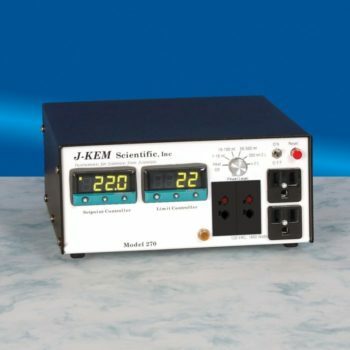 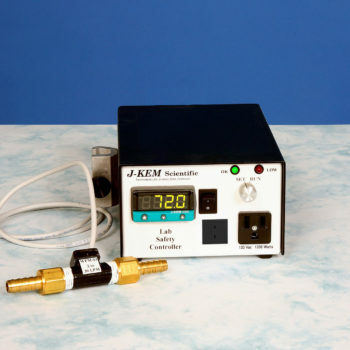 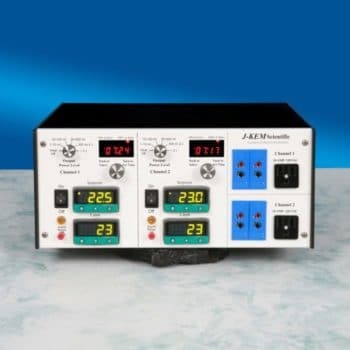 Built-in USB and free KEM-Net software provide remote temperature monitoring and data logging to a GLP/GMP compliant file. 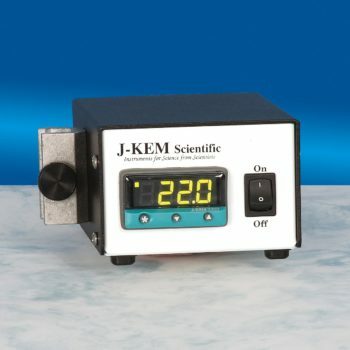 Specifications: 120 or 230Vac, 50 watts.